This is a great summation of all the benefits of working with Junk King Nashville. First, scheduling is easy. You’ll find that junk King is dedicated to taking up as least amount of your time off as possible. You can schedule directly by calling in to Junk King or by utilizing the online sign-up forms. Either way Junk King wants to move fast. Most appointments are completed within 24 hours of that first contact. 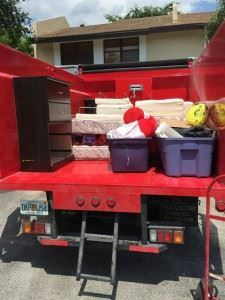 If your stuff is ready to go and is a crew in your neighborhood, then you could benefit from a same day pickup at no extra charge. This entry was posted in Nashville Junk Removal and tagged junk, junk king, junk removal, rubbish on September 26, 2017 by Junk King. Last updated September 26, 2017 .